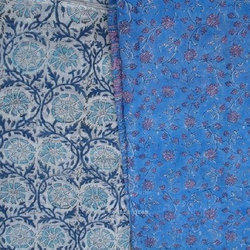 We are a leading Manufacturer of kalamkari cotton fabric, animal print fabrics, block printed fabric, sanganeri hand block printed fabrics, cotton dress material and kantha work fabric from Jaipur, India. 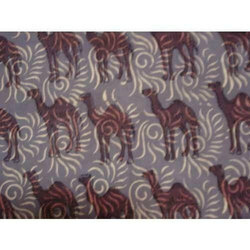 Our company is engaged in manufacturing, exporting, wholesaling and supplying a premium quality range of Animal Print Fabrics.This printed fabric is made by our experts keeping in mind the existing trend of the industry; the complete gamut of printed fabric is accessible in diverse colors range. 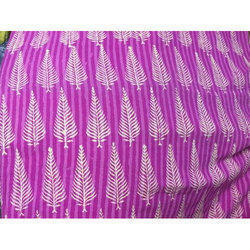 Our printed fabric is inspected on various quality parameters for supplying flawless range. 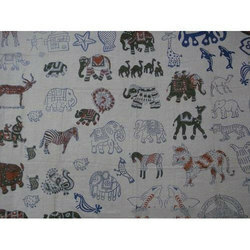 We are a reputed manufacturer, exporter, wholesaling and supplier of Block Printed Fabric. Offered block printed are stitched perfectly by our tailors by using quotients of modernism. For serving the spotted needs of our customers, the offered block printed are obtainable in latest colors, designs and other related stipulations. 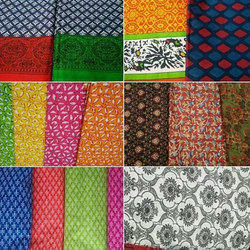 Our dear customers can take the complete assortment of block printed at nominal rates. We arer making Good Quality of Row materiel use in (fabric or color) and take 100% Guaranteed of it. High Quality Finishing, Smooth texture, and Comfortable to wear and also Skin friendly colors used. 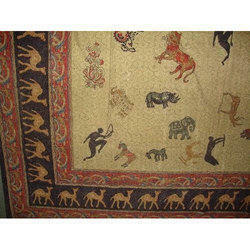 We are leading manufacturer of Kantha Work Fabric. 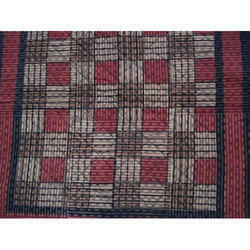 We are offering Sanganeri Block Fabrics.